Dubai: Bahrain, headquarters of the US Navy’s Fifth Fleet, plans to roll out a commercial 5G mobile network by June, partly using Huawei technology despite the United States’ concerns the Chinese telecom giant’s equipment could be used for spying. 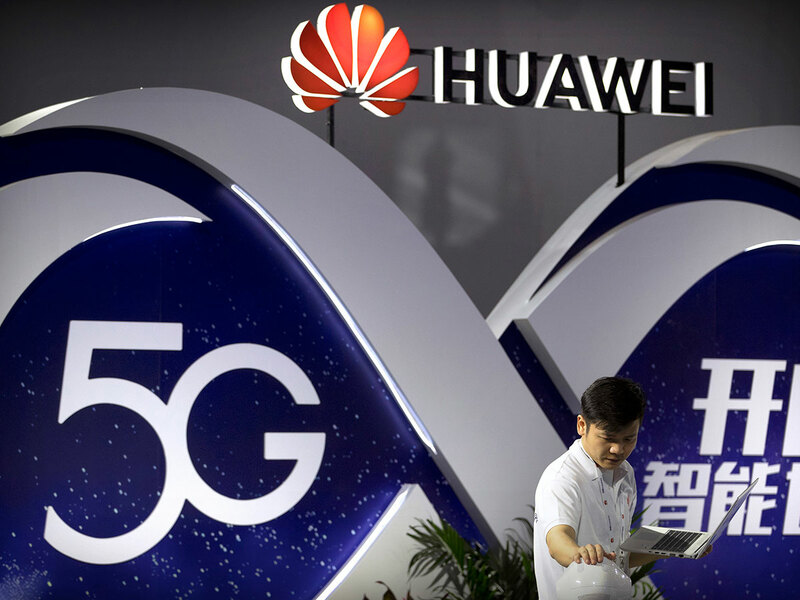 “We have no concern at this stage as long as this technology is meeting our standards,” Bahrain’s Telecommunications Minister Kamal Bin Ahmad Mohammad told Reuters on Tuesday when asked about US concerns over Huawei technology. The US embassy in Bahrain did not immediately respond to a request for comment. Bahrain expects to be one of the first countries to make 5G available nationwide, Mohammad said, although he cautioned it would depend on handset and equipment availability. No foreign company is restricted by the government from providing equipment for Bahrain’s 5G network, Mohammad said, adding that the mobile operators chose who they worked with. Mohammad said the rollout of the 5G network was an “important milestone” for Bahrain, which is hoping investments in technology will help spur the economy which was hit hard by the drop in oil prices.